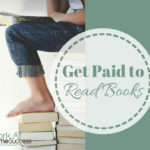 I am trying to find out any good paying job what I can do online. 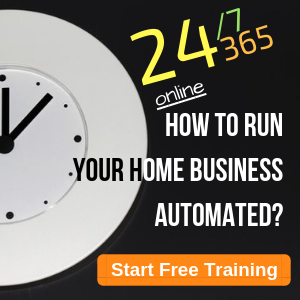 I have found good number of site offering online jobs like data entry, paid surveys etc. but I have to pay them first to get the job. 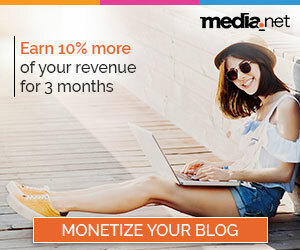 Some are saying there are many online job site are free. But unfortunately I have no online job yet. You are not going to sign up for a job. 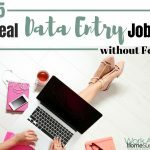 Neither will you find legitimate jobs in data entry or typing. And surveys, while fun, aren’t going to pay your mortgage. 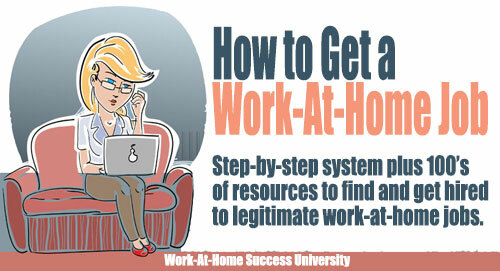 Work-at-home jobs are like traditional job; you need specific skills and experiences to get them. 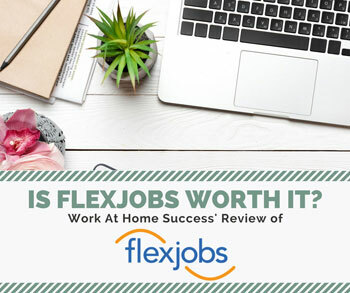 You need to have a quality resume and go through a hiring process. 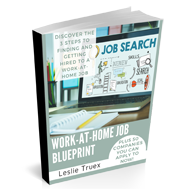 So your best bet is to search for work in areas that you have experience in. 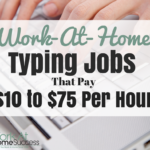 Work-at-home jobs don’t cost money in that you won’t pay to get hired. 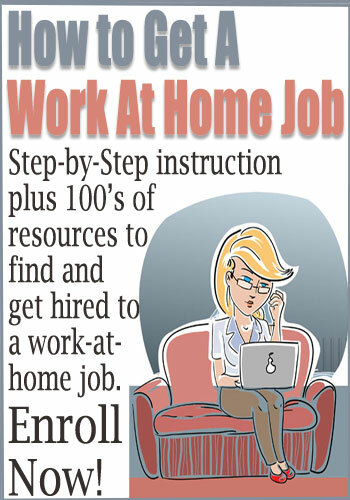 There are free and fee-based job sites on which you can find work-at-home jobs. But avoid any that say you can work doing datay entry, typing, envelope stuffing, surveys, etc. 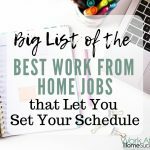 I post jobs weekdays here at WorkAtHomeSuccess.com and in my weekly newsletter.